The psychology of smart money decisions. 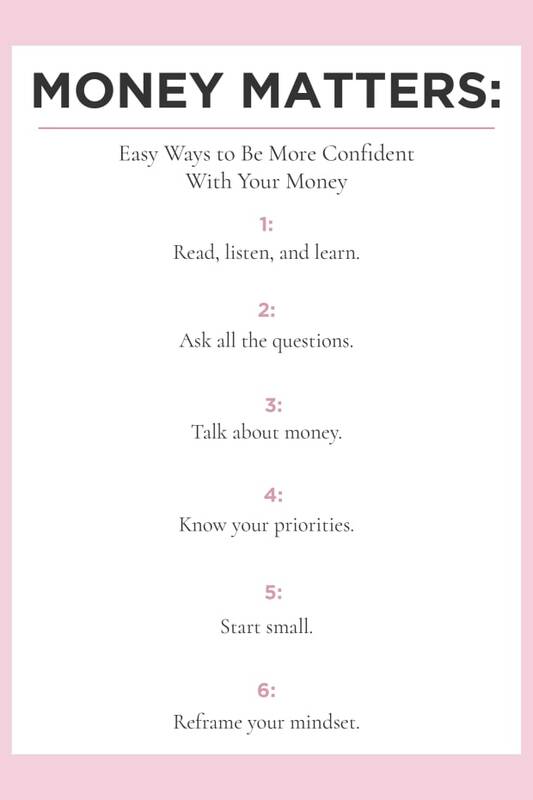 Even though I write and teach workshops about money, I was always embarrassed by my lack of enthusiasm for budgeting. 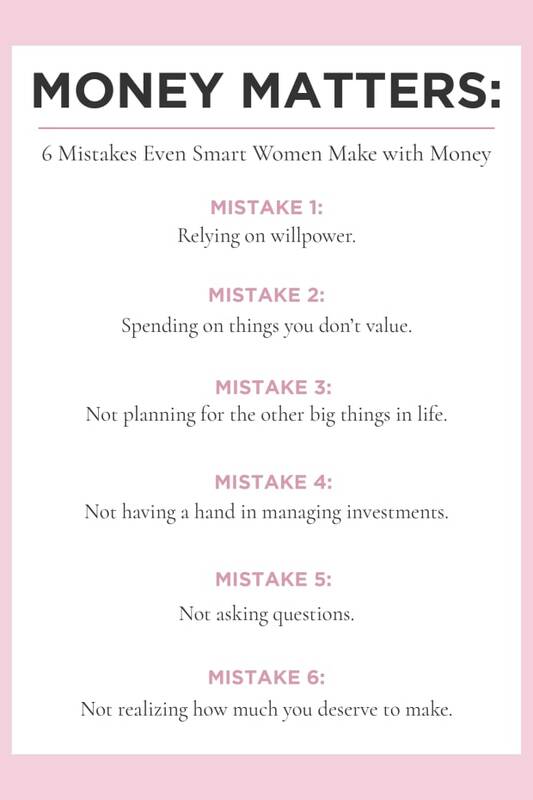 We’re constantly given the message that the only way to be smart with our money is to stick to a budget. 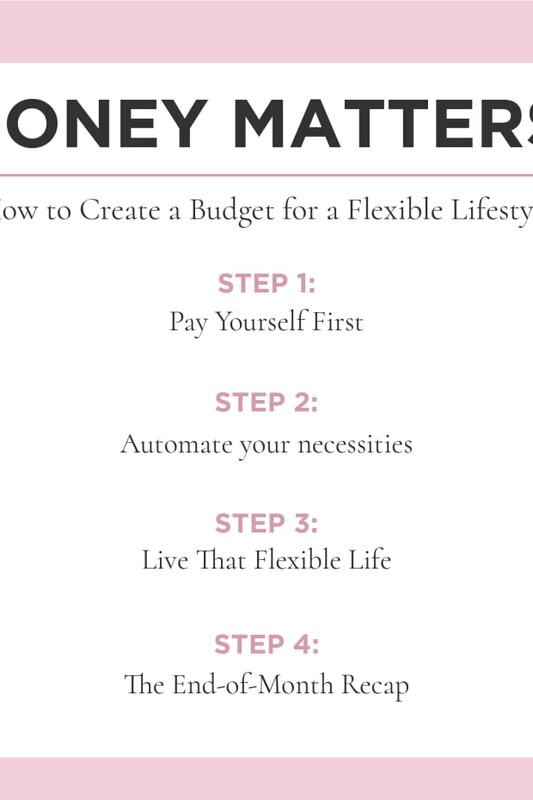 I get it—a budget is a great way to be smart with your cash, but it’s not the only way. Psychology actually plays a huge role in making the everyday smart choices that will actually stick. This is great news for people like me, who have a hard time getting excited about budgeting and tracking every dollar. 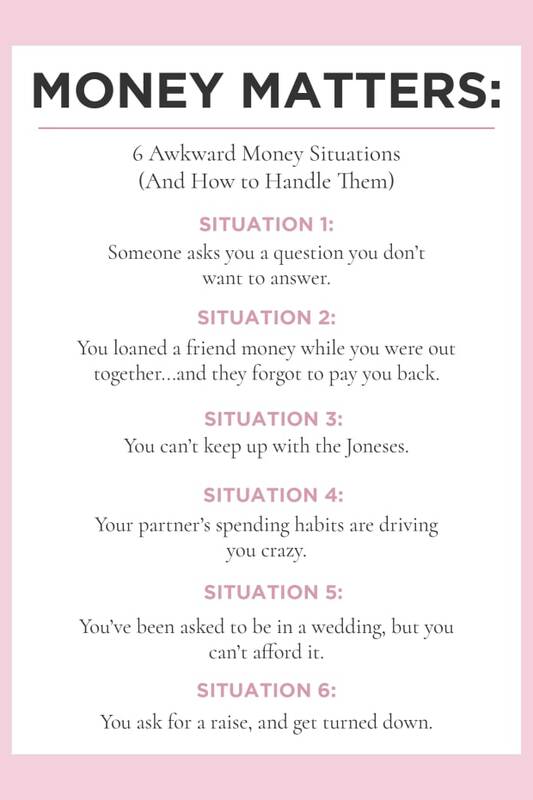 We’re not doomed to be bad with money, we just need to use other methods to be sure we’re doing the right things with our cash. 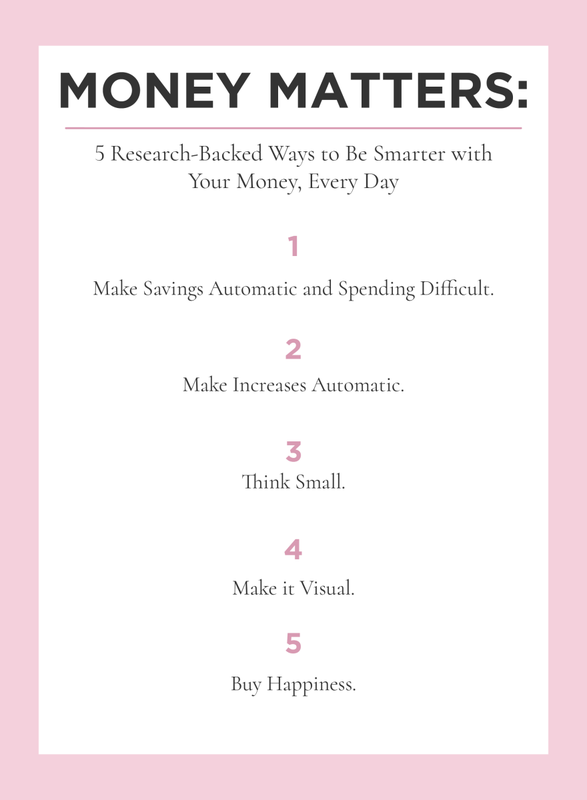 If you find yourself knowing that you should be making smarter choices with your money, but you always seem to fall short, here are 5 research-backed ideas that you can incorporate into your daily life. And none of them include tracking a budget. If you have to think about savings, you probably won’t do it. That’s according to decades of research from behavioral economists. Knowing that, why not make it easy on yourself with automatic transfers to savings and investing each month? There are plenty of ways to automate your savings so you don’t have to think about it: You can take advantage of employer retirement plans that automatically save a portion of your paycheck, you can set up an automatic transfer to savings to happen right when your paycheck hits your account, and you can use any of the automated savings apps to make savings happen without having to think about it. If you really want to kick things up a notch, make the money that you save a little more difficult to spend. I like to keep my checking account and savings accounts at different banks, to keep my growing savings balance out of sight and out of mind. And when I do get tempted to dip into savings, knowing that it takes a few days to transfer it to my checking, is usually enough of a deterrent to keep me from touching it. Automation is clearly a theme when it comes to saving money easily. This tip is from nobel laureate Richard Thaler who developed the idea of “save more tomorrow." The premise is simple: Commit to saving an increased amount of your paycheck in the future. If you’re saving 15% of your paycheck today commit to increasing that savings amount to 16% next year. This research is really focused on saving automatically through your employer, but that’s not the only way you can use it. I use this regularly in my monthly automatic transfer to savings. Every few months, I increase the amount I’m saving by 1%. I hardly notice a difference day to day, but I’m always really surprised to see how my savings account grows. If you’re struggling to save 15% of your paycheck each month, use this tactic to increase your savings, slowly. If you’re only able to save 5% right now, start there. In a month or two increase it to 6%. Before you know it you’ll be up to 15% and feeling pretty great. Saving up for a big goal, like a house down payment or paying off debt, can feel daunting. Just know that you aren&apos;t alone. Researchers found that when they asked people if they would rather save $5 a day or $150 a month, over four times more people opted to save $5 a day. It’s the same amount but doesn’t it feel that much easier? Let’s say you have a goal of saving up for a downpayment on a house. Rather than thinking about the whole amount that you need, break it down into a daily goal to save. If you wanted to save an extra $500 this month for that goal, then focus on saving $16 each day. When I was paying off my student loans, I loved this approach. Paying off thousands of dollars doesn’t sound easy, but when I broke it down into a daily goal it almost became a game. Almost. Could I skip going out to lunch and save that $10 today? Maybe I’d leave a little early and take the bus rather than grabbing that uber and save $10 on a different day. Thinking about the small daily goal was so much easier and more motivating than thinking about my massive debt balance. Break out that vision board! Research shows that having a tangible goal and a vision for what you’re saving for increases your anticipatory happiness and makes savings easier. With that clear goal in mind you’ll be able to focus on the type of life or experiences you want to have, and not let little day to day impulse buys stand between you and that trip to Thailand. If you want to put this into practice and a trip to Thailand really is high on your priority list, keep images of those dreamy beach huts somewhere you can see them easily. Make a vision board, put a photo of it on your desktop, and name a savings account &apos;Thailand 2018&apos;. If buying a house is your goal, keep a Pinterest board of your dream home or follow Instagram accounts of your favorite interior designers. Hawaii is always on my list to return to, so the wallpaper on my phone and the pictures on my desk are of my last trip there. Seeing a picture of myself tan, happy, and relaxed on a beach is enough to remind me to steer clear of those impulse buys. Being smart with your money isn’t only about saving and investing—it’s also about making the best choices with the money that you do spend. You’ve worked hard for that money, so make sure you spend it on things that bring you the most happiness. According to research this includes spending money on experiences, on things that save you time, or on other people. If you’re most excited about buying back time, you might get the most happiness from spending on a laundry service, a house cleaning service, or meal delivery. If experiences are high on your happiness list, spending on amazing vacations, going to a museum, or learning a new skill might be just the thing that makes you feel the best about parting with your cash. If spending on other people gives you a boost, try giving a gift to a friend or donating to a charity you love. For me, I love spending on things that give me back time. I hate taking time to go to the grocery store and find myself saying every week that my grocery and meal delivery is the best money I’ve ever spent. Whatever it is that’s going to bring you the most happiness, do that and don’t feel badly about it.